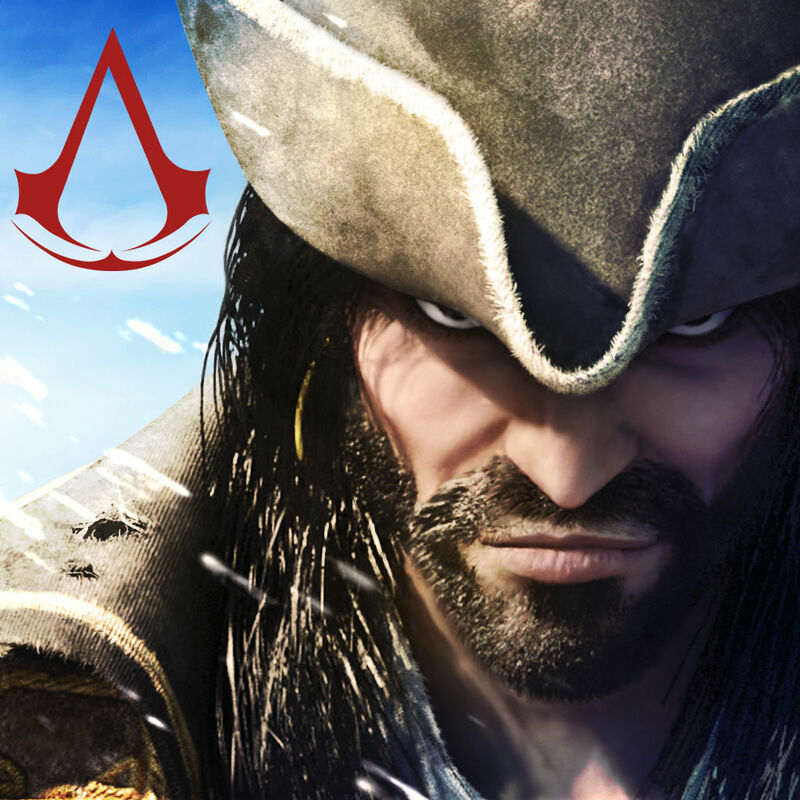 The five best Assassin's Creed mobile games, that are still around. One of our favourite videogame characters returns to consoles this week in the Assassin's Creed Ezio Collection. Is there any other series that lets you dive into hay bales from hundreds of feet? Or one that lets you climb almost any building you can see, including treasured national monuments? Well… there might be. But it wouldn't be half as popular as the Assassin's Creed series. Anyway, the first Assassin's Creed game was released nearly ten years ago, so let's travel into history and bring something back from the past - the five best Assassin's Creed mobile games. 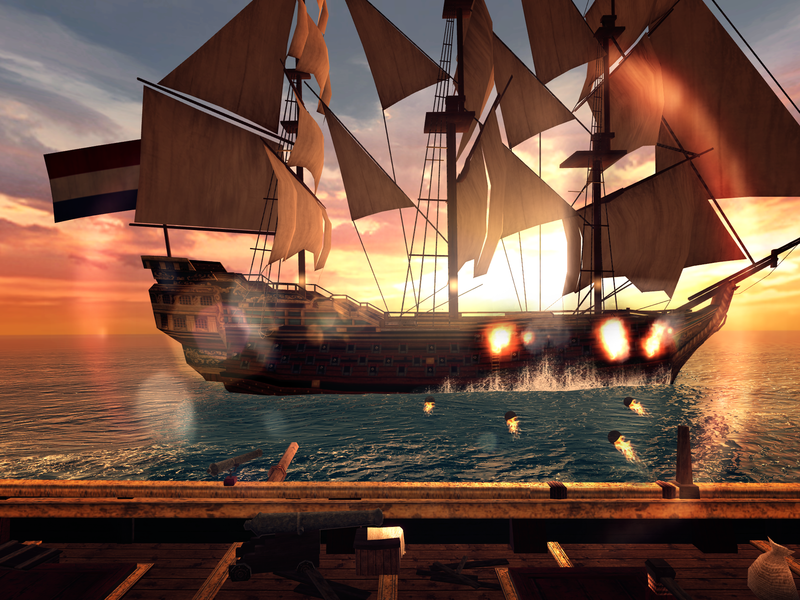 Assassin's Creed Pirates focuses on naval combat. Whether you're battling the sea, sharks or other salty sea dogs, you'll have to grow sea legs fast to survive. 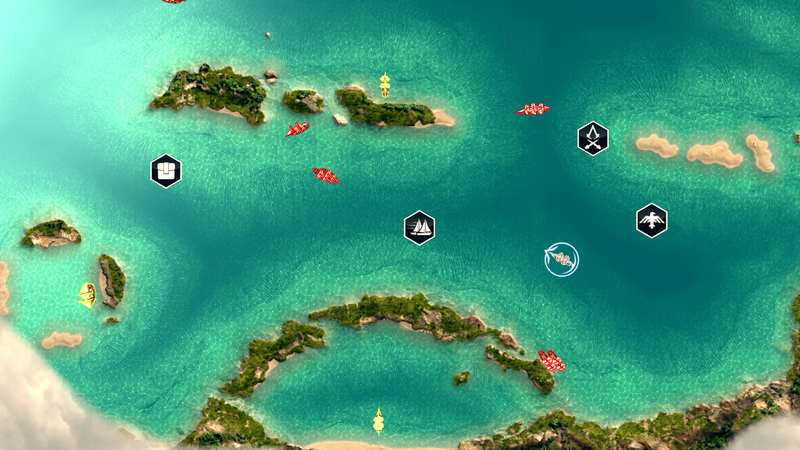 You'll experience a stunning large map which boasts many islands to explore as well as ice mazes to navigate. And in addition to fighting on the vast ocean you'll get to parkour through ancient Mayan temples. 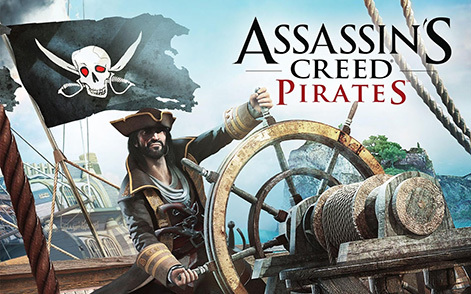 Its main inspiration comes from Assassin's Creed IV Black Flag. However, following an update in 2014 which introduced arctic areas, there's a whiff of Assassin's Creed Rogue here too. 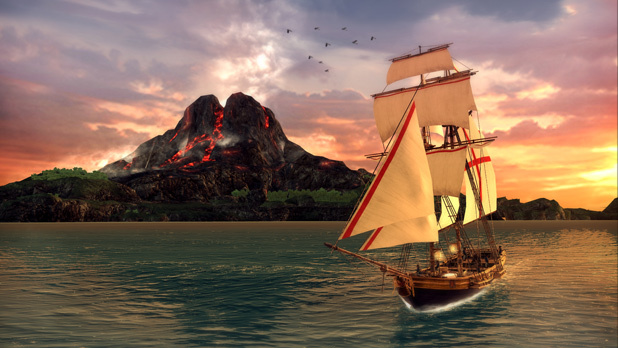 Pirates takes the best elements from two console releases and holds nothing back - it really does show that mobile games can compete with the best gaming platforms. Fans of Assassin's Creed who've avoided mobile versions for fear of getting just another side-scroller, take a look yonder. It's the first mobile Assassin's Creed to incorporate third-person traversal-style gameplay, made famous by the main franchise. Your story is set in Italy during the Italian Renaissance and features gameplay in Rome, Florence and Santa Croce. A Forlì chapter was released separately as a DLC earlier this year. The game features spectacular graphics - plus you'll be kept busy with four character classes, hundreds of items and dozens of quests. Being set during time period of Machiavelli and the Borgias, like Assassin's Creed II: Discovery, this is perfect for those looking for the Ezio experience away from their consoles. 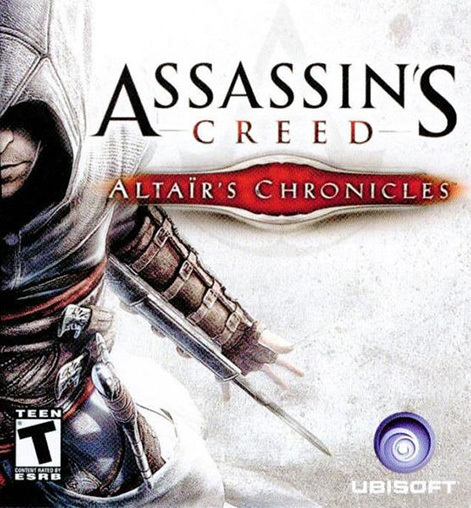 Assassin's Creed Altair's Chronicles is a prequel to the original 2007 title which began it all. It features three cities from the original console game and two new cities; Tyre and Aleppo. Altair's Chronicles uses the DS's touch-screen for mini-games including interrogation and pick-pocketing. There are 13 memories to experience, which are like the DNA sequences from the main series. 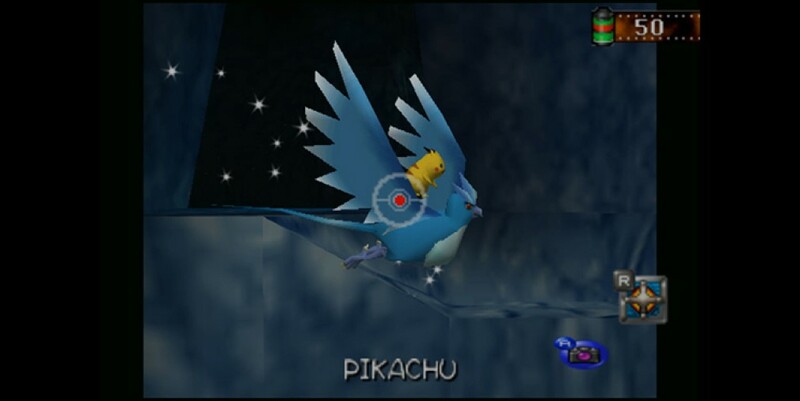 The memories form chapters, which contain over 30 sub-chapters. This means that - if you don't mind dated graphics - you'll have a shedload of game to enjoy. Although it's no longer widely available on mobile app stores, you can still grab it on the Nintendo DS (for a price). 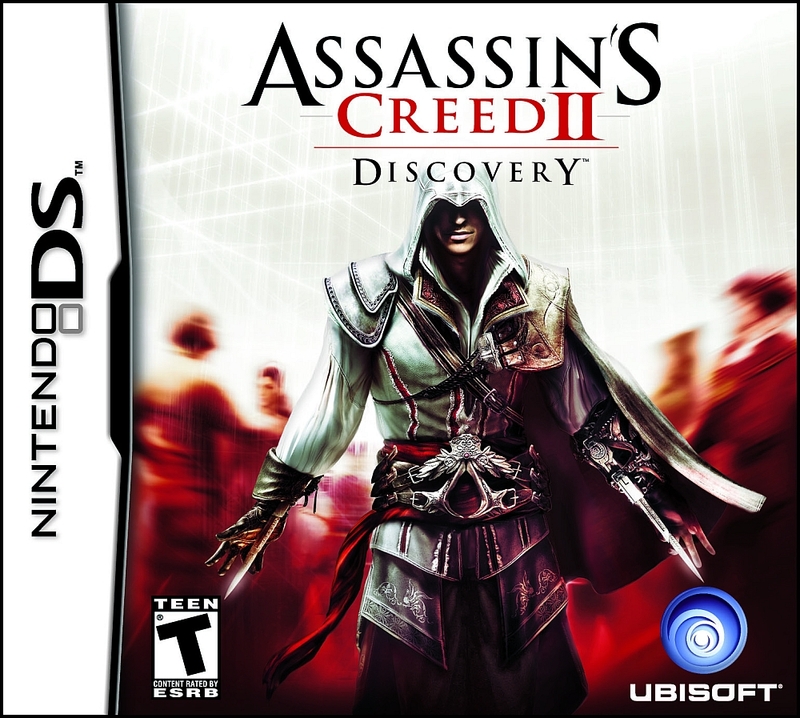 Discovery employs a 2.5-dimensional side-scrolling camera and brings back that fan favourite character: Ezio. This game takes place within Assassin's Creed II and is primarily set in Italy. The game utilises three main mission types to encourage different styles of play. Normal mode enables you to play how you want, search for collectibles and explore. In chase mode, you'll run to your objective while avoiding obstacles and enemies. Finally stealth mode requires you to avoid confrontation at all costs, only allowing you to be spotted three times. One neat quirk allows you to take a picture of yourself to be placed on wanted ads. Not a thing you'd do in real life, but they didn't have Snapchat in Renaissance Italy. Unfortunately the game was taken off the App Store in 2013, but is still available on DS. 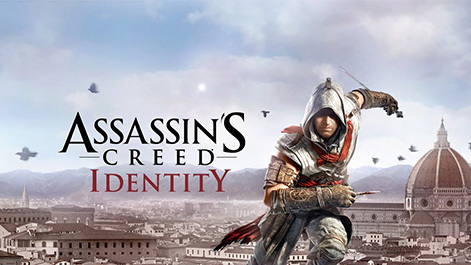 Finally, here's a direct sequel to the original 2007 Assassin's Creed. This was the first title to introduce the revolutionary "ledge assassination", encouraging you to bump off an unsuspecting target unlucky enough to be standing by a ledge you're hanging from. It also features a reward system, handing out valuable Templar coins for performing specific tasks, such as killing a set number of soldiers in a specific order. 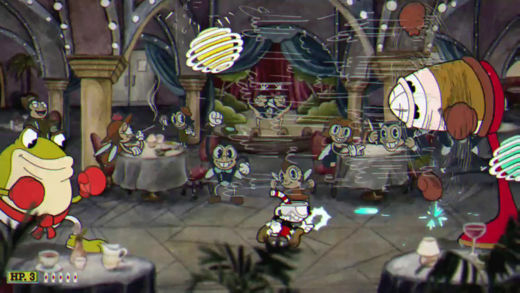 These coins are also randomly scattered in each level and are used to upgrade health and your weapons damage.